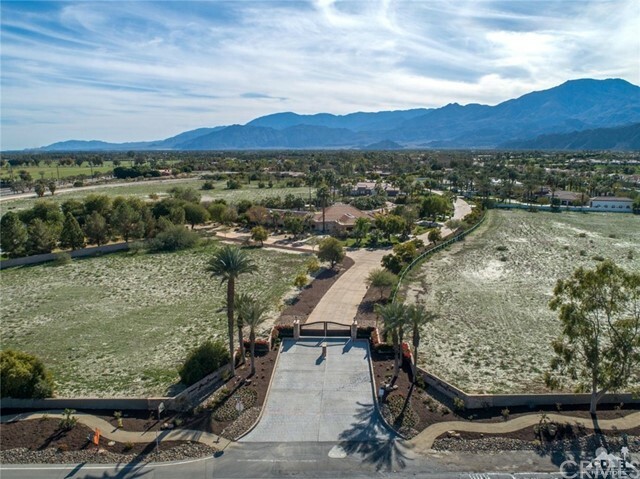 Excellent opportunity awaits to build your custom dream home in the highly desired gated community of La Quinta Polo Estates. 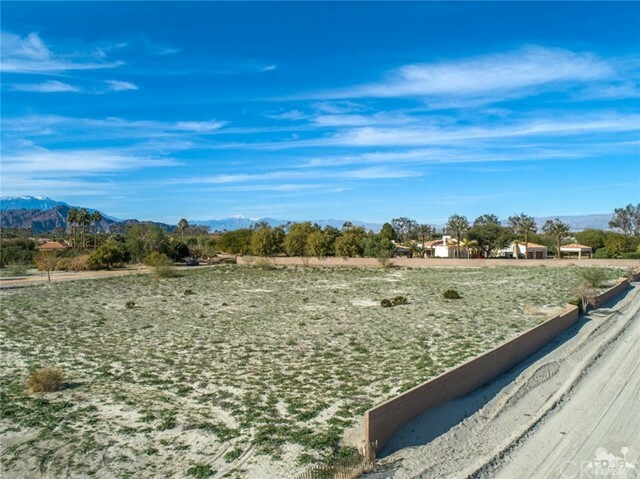 This home site is located in a perfect location on quiet cul de sac. 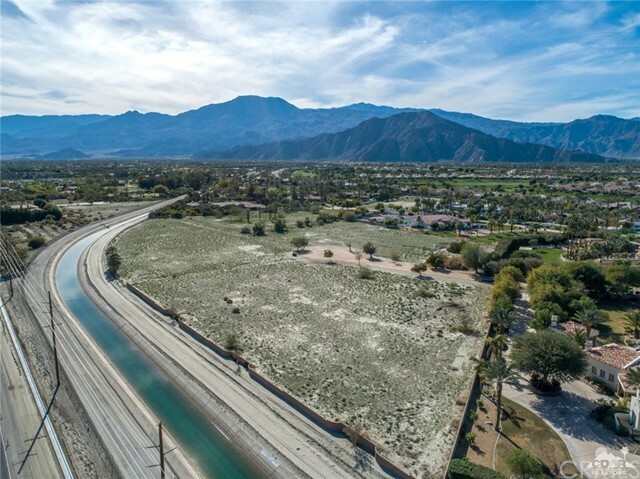 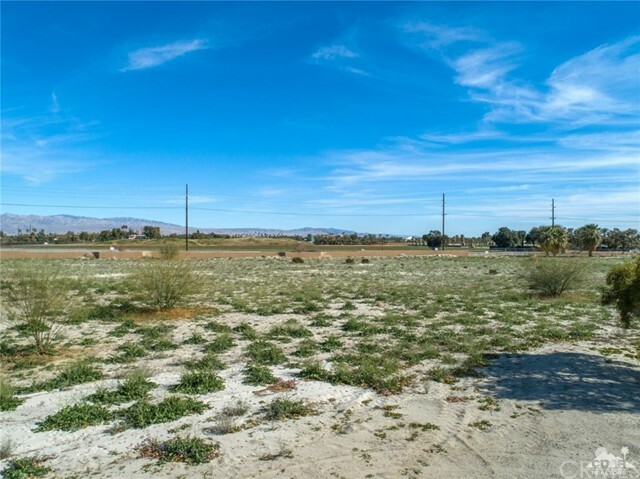 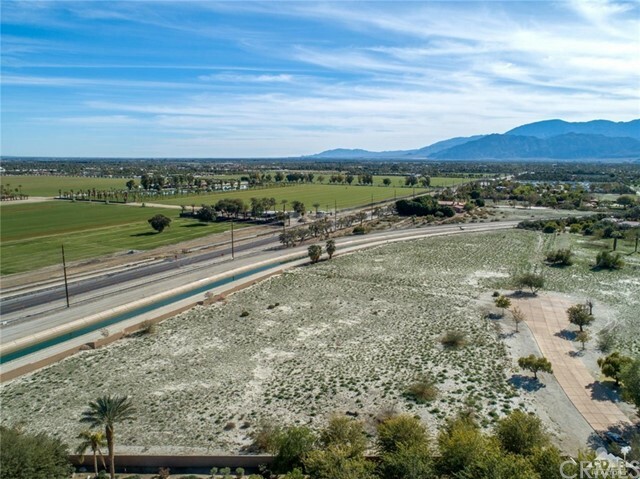 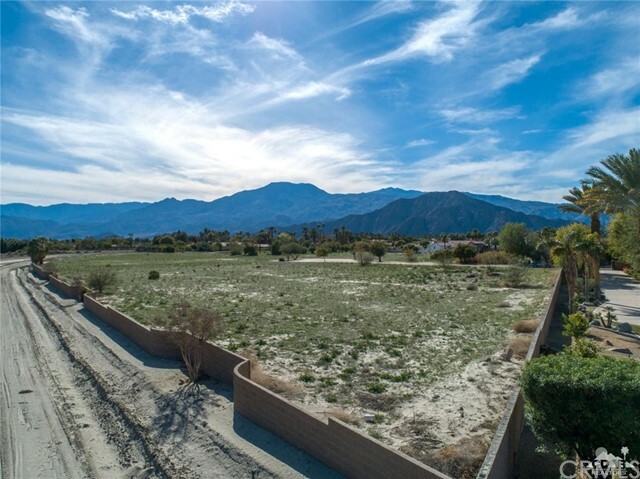 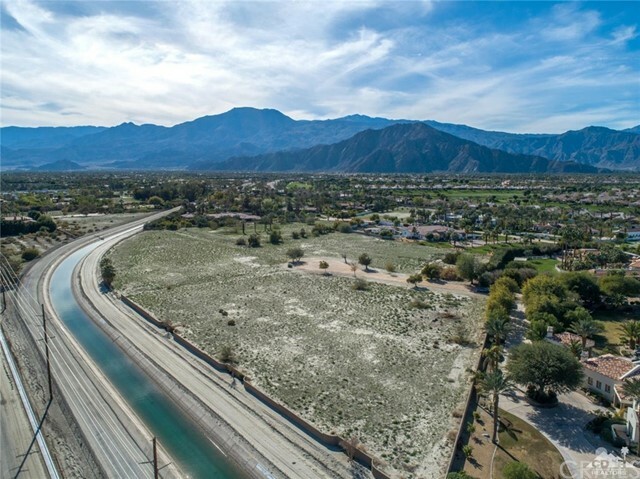 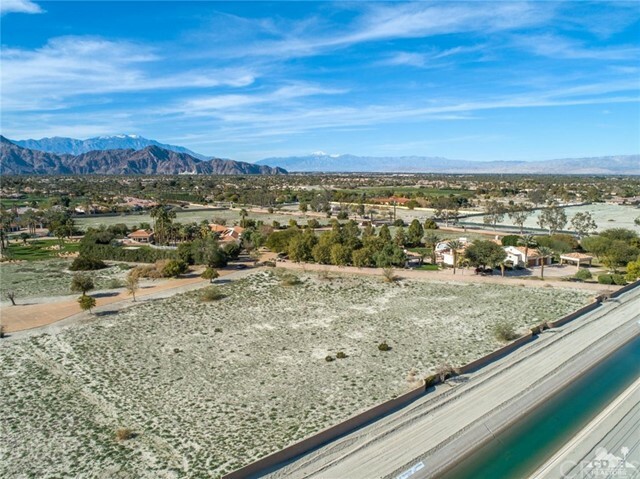 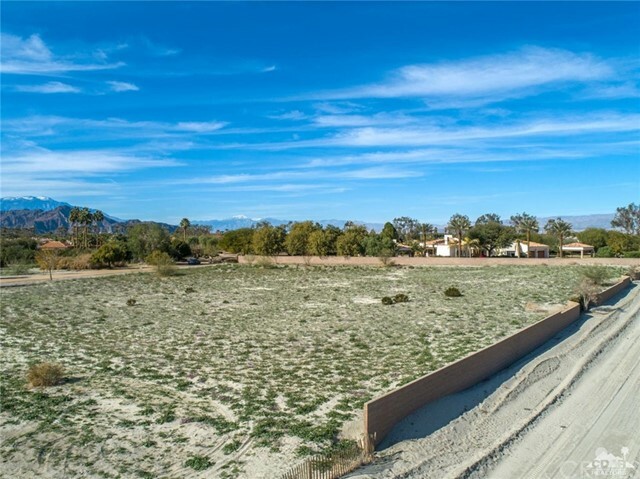 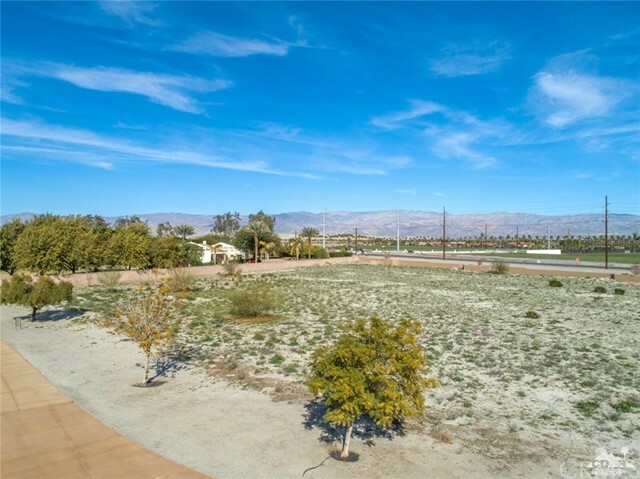 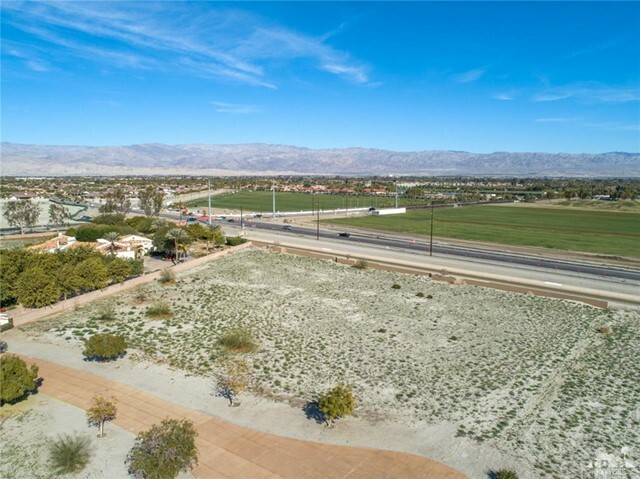 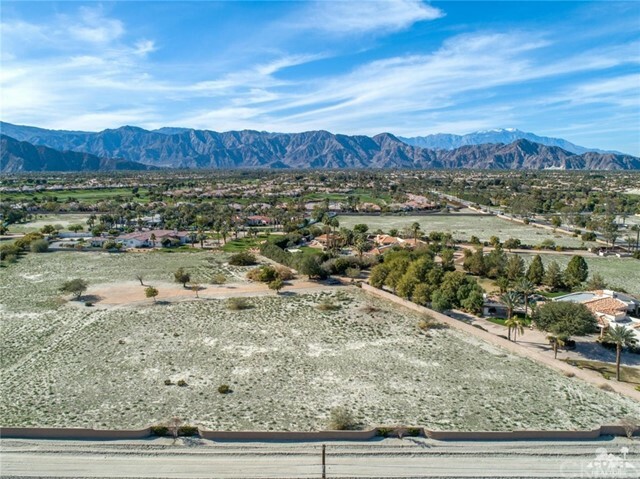 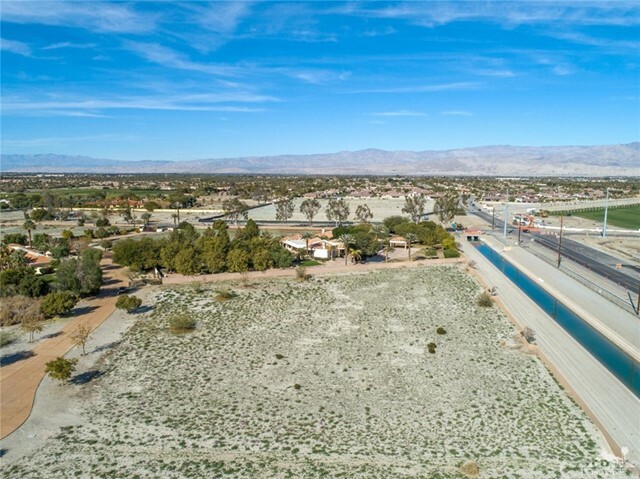 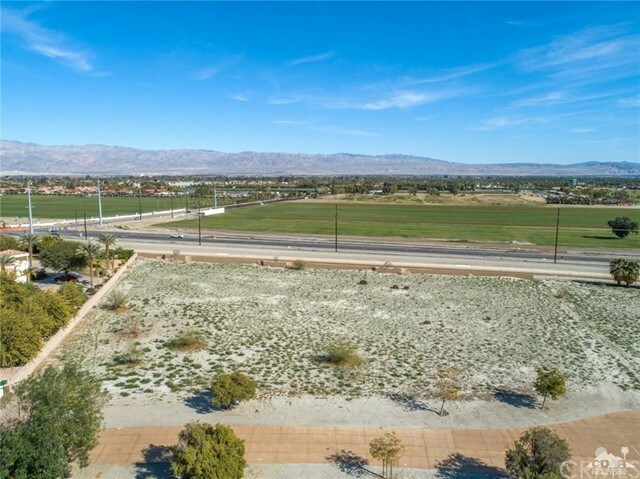 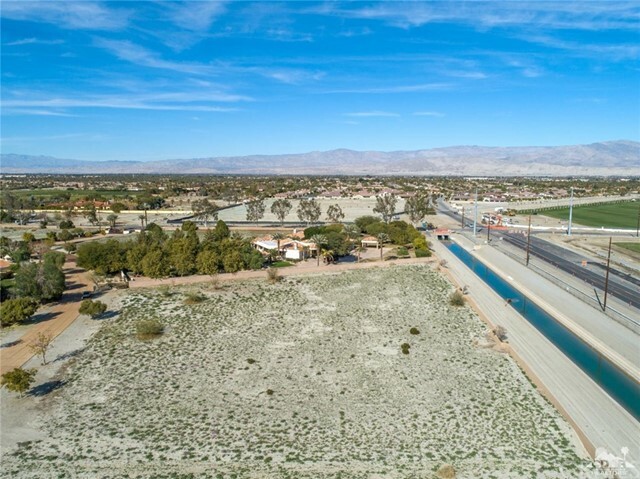 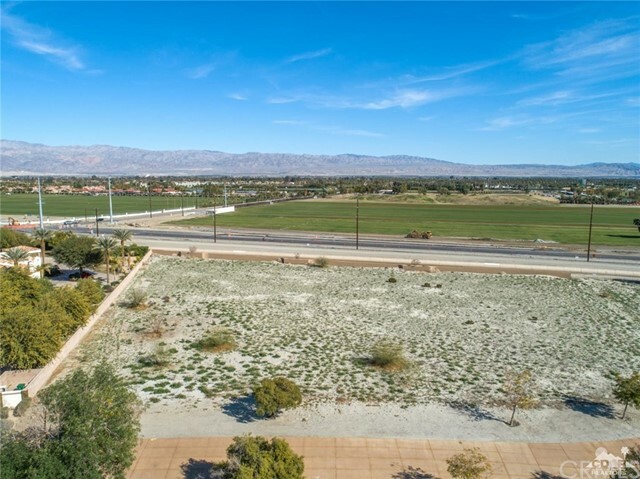 This 2.5 acre lot is in the heart of La Quinta close to shopping, restaurants, golf courses, and the world famous Polo Fields. 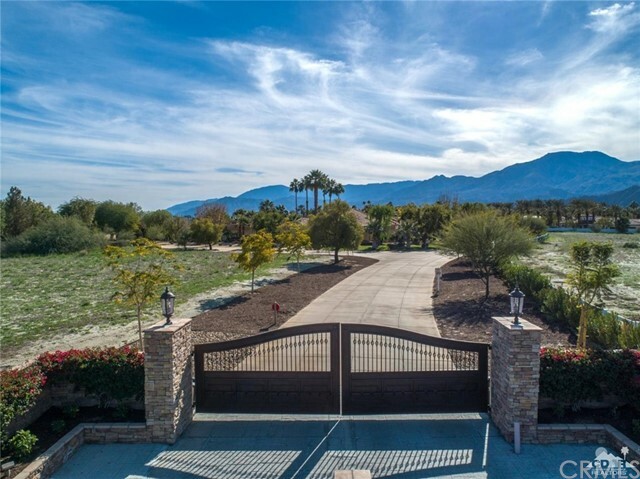 The possibilities are endless to build your custom dream home. 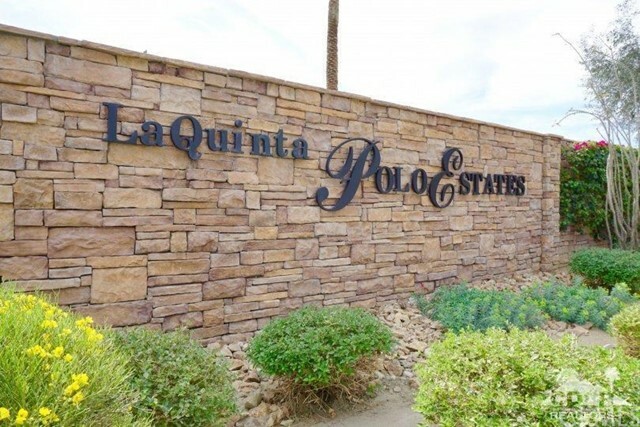 La Quinta Polo estates allows 2 horses per acre. 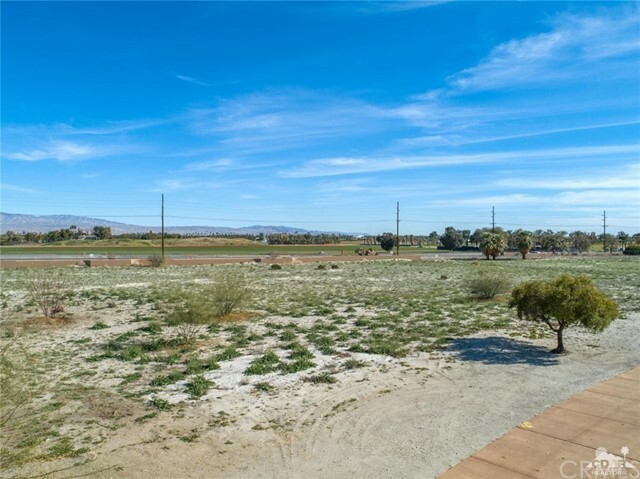 Make sure to check out the HD Video tour of the lot.